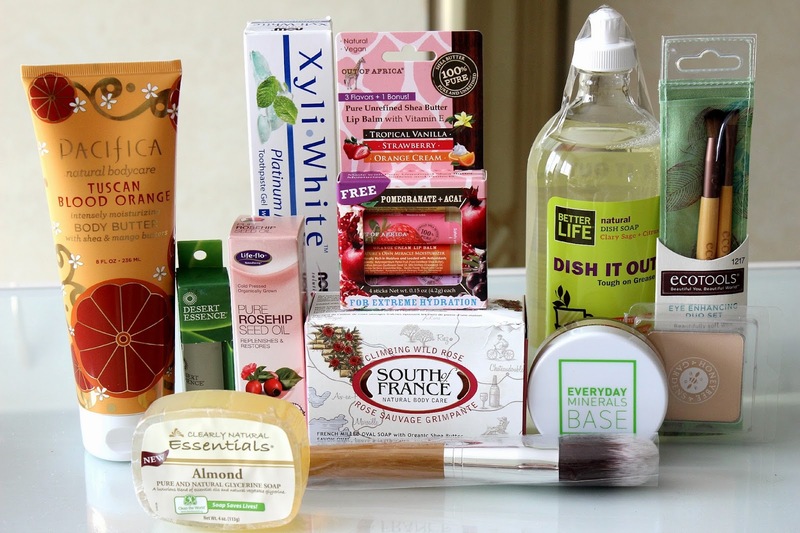 iHerb Vegan Beauty Haul: Makeup, Skin Care and more! 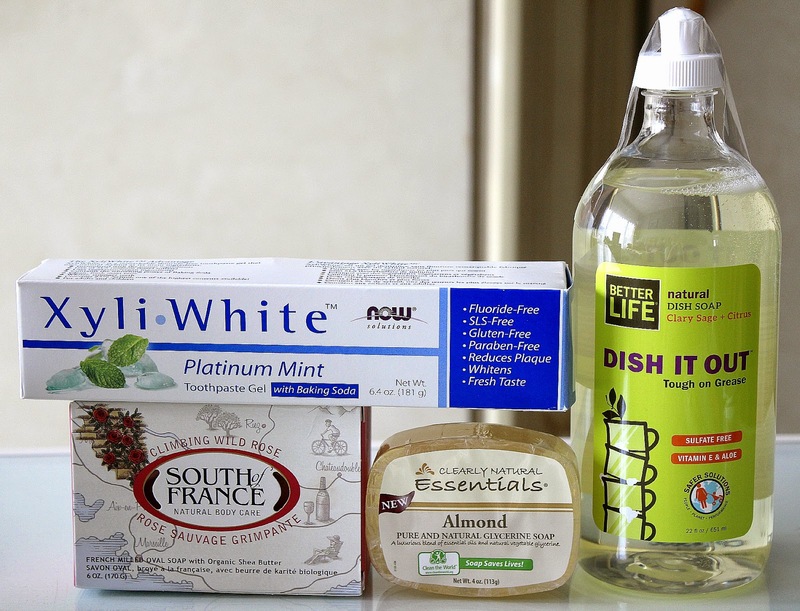 If you've been following this space for a while, you probably already know that I've been on the hunt for natural alternatives to a variety of beauty items. 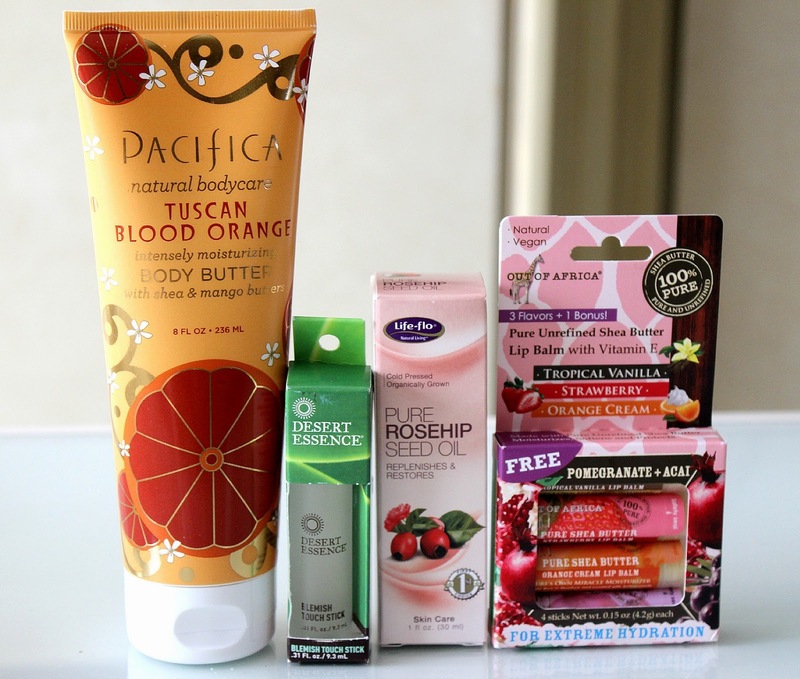 So far I have come across many different brands and products that have gradually made their way into my daily routine. I love nothing more than to showcase items on here that may not be well-known to most but that I believe still deserve a fair chance, especially when they are affordable and contain non-toxic ingredients. I recently felt the urge to (yet again) explore some more and do a bit of shopping on iHerb.com to see what I could find. As usual, I got sucked in with the deals they were having on the site and ended up ordering a good amount of natural products, all of which are also vegan and cruelty free. So when the box showed up on my doorstep, as per what seems to have become a tradition of sorts, I whipped out my camera and decided to film a haul for you. Hope you enjoy and don't forget to subscribe to my channel if you'd like to see more videos! Anything here you'd be interested to try? I always save so much, and by using the code FFM227 at checkout you can too! Do let me know if you would like me to review any of these more in depth, I'd be happy too! This looks like an amazing haul! Way to go. The type of stuff I would love ! Found your post at Wake Up Weds! 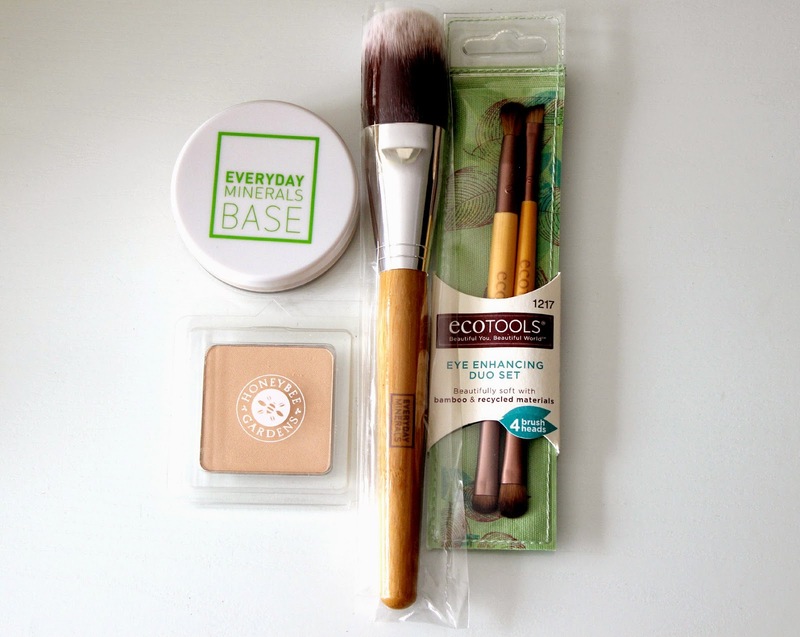 Those ecotools brushes are really nice. I've tried them and they are great.